Just when you think Spring is in the air, winter rears its ugly head again and this month it is predicted to have particularly sharp teeth. Making sure that roofing structures are properly insulated and protected from low temperatures and water ingress is essential and so Super-7 Warm Roof Fixings are currently at the top of everyone’s shopping list at the moment - have you ordered yours? These are the only helical batten fixings on the market to benefit from a comprehensive independent assessment at CERAM, the results of which were used to create a BRE-approved design method. This includes the unique HeliCalc software, a free-to-use online calculator that allows you to quickly discover accurate fixing specifi­cations that fully comply with relevant Eurocode safety factors and the BS6399 (Parts I & II) standard. Stronger than any other comparable product, Super-7 helical fasteners are specifically engineered for use with pitched-roof insulation materials above 80mm in thickness. Up to 40% less Super-7 fixings can be used as compared to working with standard helical fixings, achieving a superior result for a lower cost. 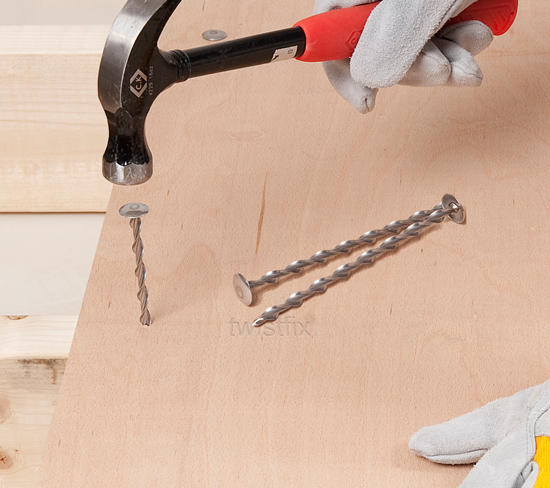 The signature Super-7 helical shank has been given a dome-reinforced, snag-free head to form the Insofast 18, which is designed primarily for securely fixing insulation boards (that have a laminated layer of plywood) to the deck joists of flat roof rafters. 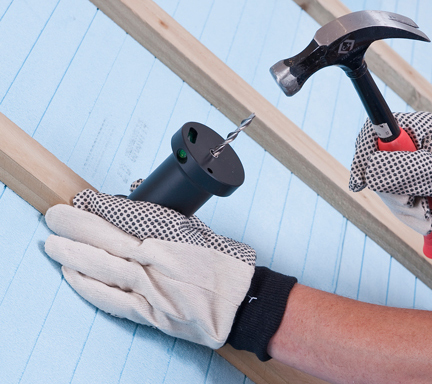 Driven in using an ordinary hammer or with the use of an SDS driving tool for improved efficiency, these insulation fixings are of impeccable quality and are guaranteed to deliver a robust, secure and lasting seal throughout the winter. 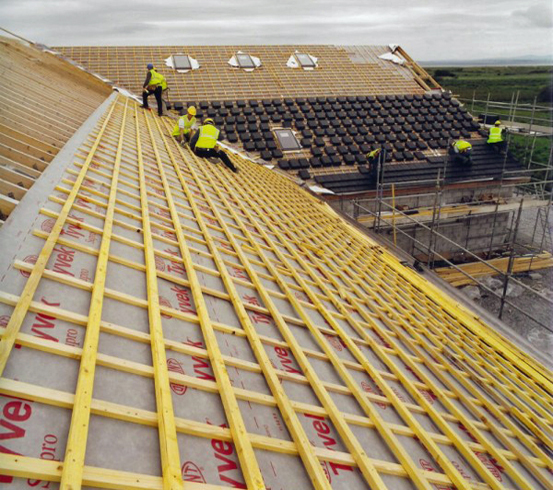 If you haven’t started already, then there is not a moment more to lose - finish off roof building in time for the onset of more bad weather! Find out more about Super-7 Insulation Fixings by visiting the product pages, where you can get access to our improved selection of size options. Contact our team if you need any help or information.